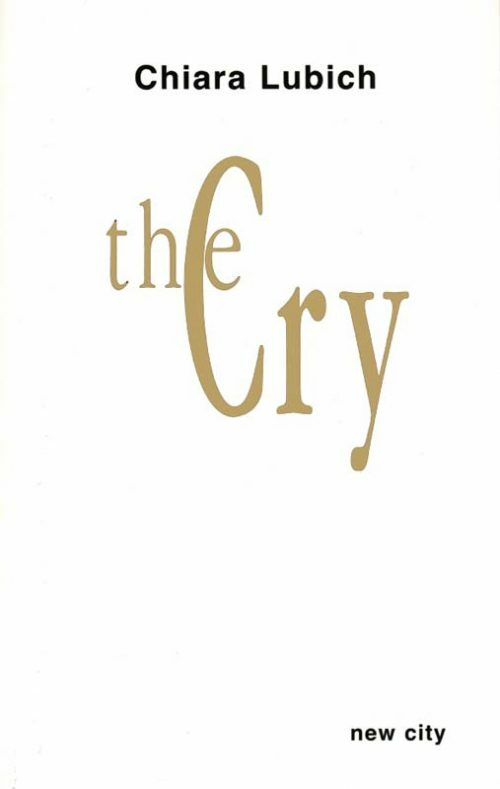 Written as a love song to Jesus dying forsaken on the cross, this book explores the depths of what Jesus suffered and achieved. 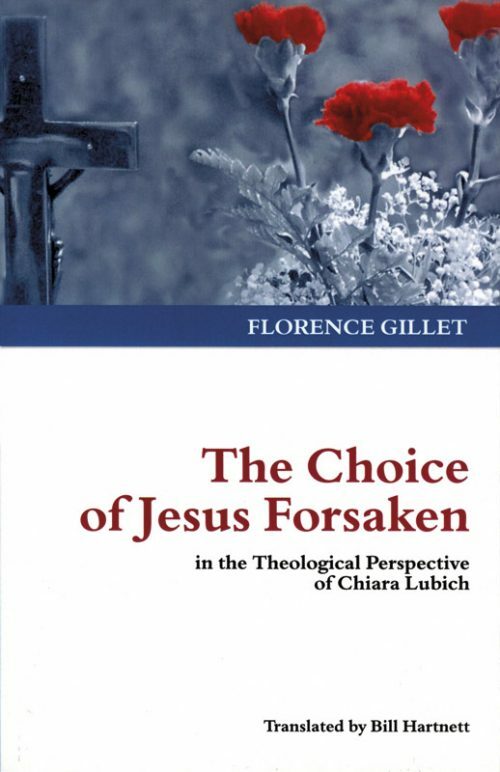 Rooted in experience, it shows how the development of the Focolare Movement displays the fruits of a relationship with the forsaken Jesus. 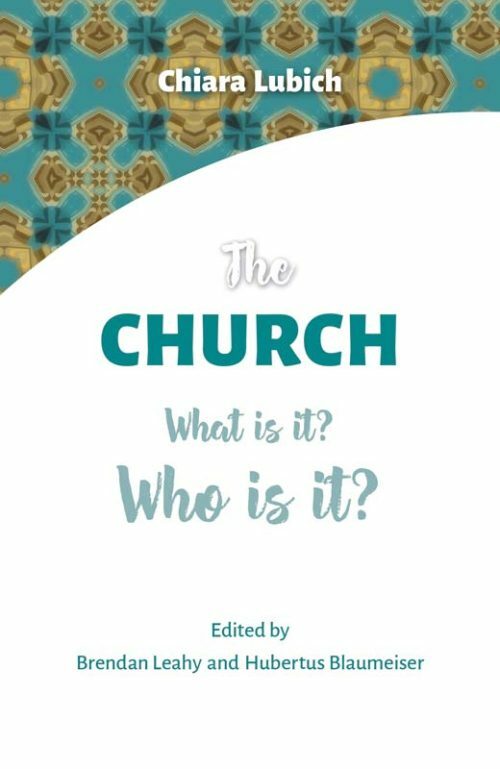 Chiara Lubich sees the Church as a living reality, an event of communion, and she gives a stimulating answer to the question, ‘What is the Church?’ She responds that it is not a ‘what’ but a ‘who’ because the Church is Jesus in the midst of his people. And the task of the Church is to be, within humanity, a catalyst for unity. 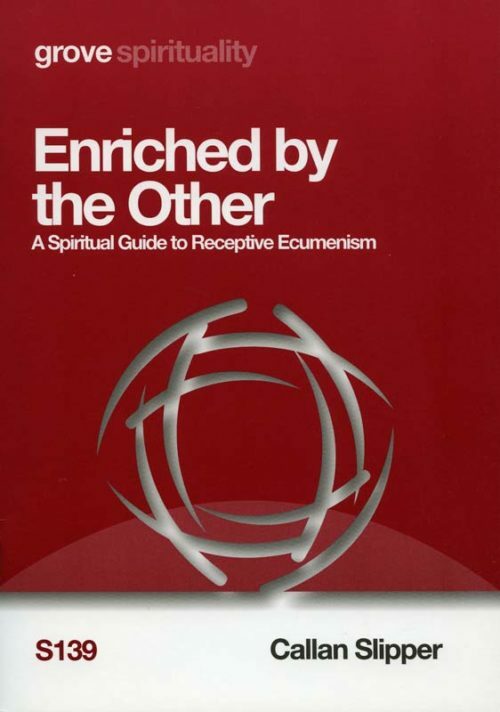 This collection of texts highlights the powerful action of the Holy Spirit at the beginning of the Focolare Movement. 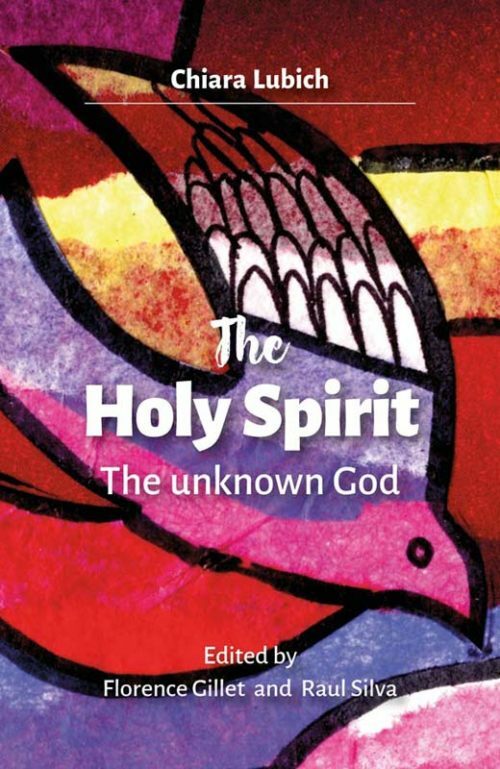 It helps us to enter into the intimacy of Chiara Lubich’s relationship with the Holy Spirit and how she communicated to others her passion that he, the ‘unknown God’ may be known, welcomed and loved. 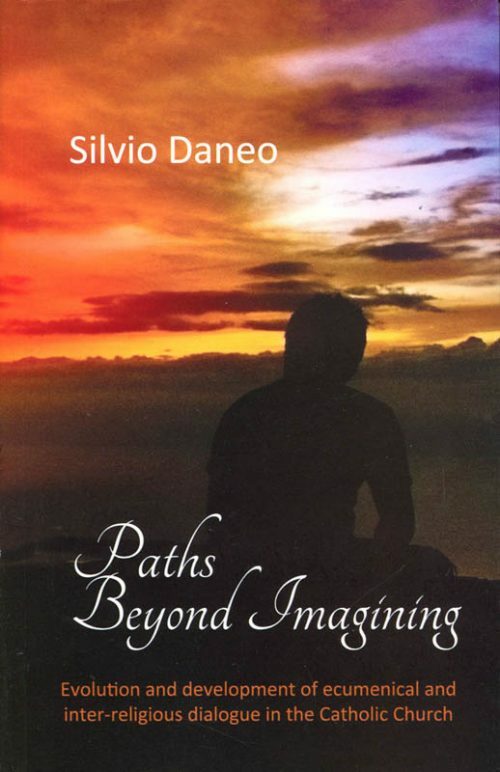 Paths Beyond Imagining is a summary of the teachings on inter religious and ecumenical dialogue of the Second Vatican Council. 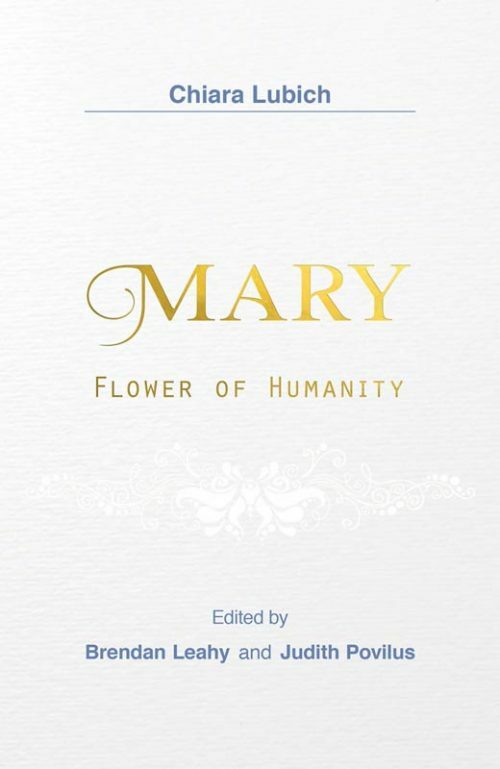 In Chiara Lubich’s understanding, Mary is ‘the flower of humanity’ who through her ‘Yes’ at the Annunciation, gave Jesus physically to the world; and all of us are called to become little Marys’ generating the presence of Jesus spiritually by living out Jesus’ promise: ‘Where two or three are united in my name, I am there among them’ (Mt. 18: 20). 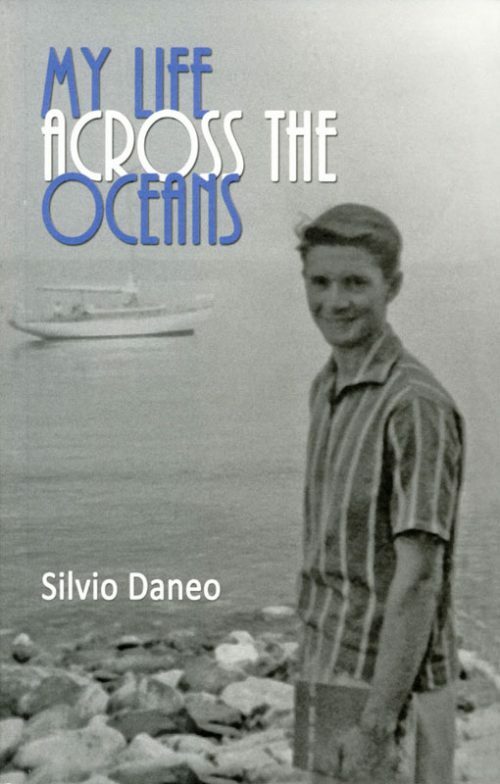 This exceptional work explores the concept expressed by Chiara that the Lord doesn’t ask us for an individual holiness, but for a communitarian holiness in which each person must help their neighbour to become a saint. 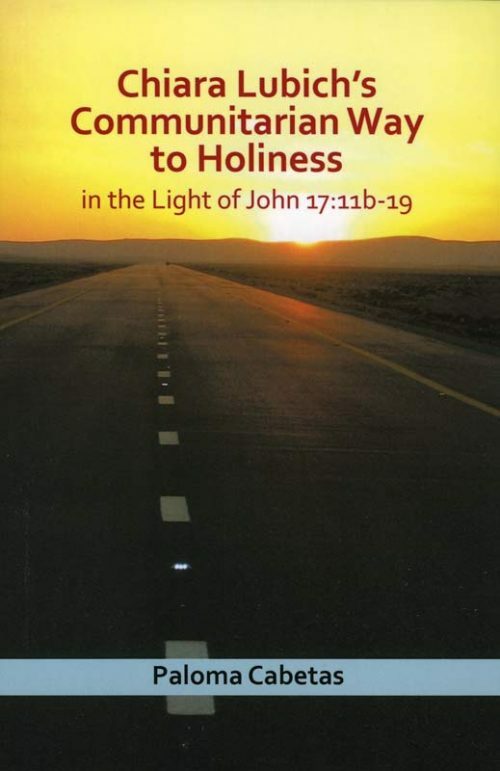 This collective way of sanctity is explored on the thematic elements of John 17: 11b-19. 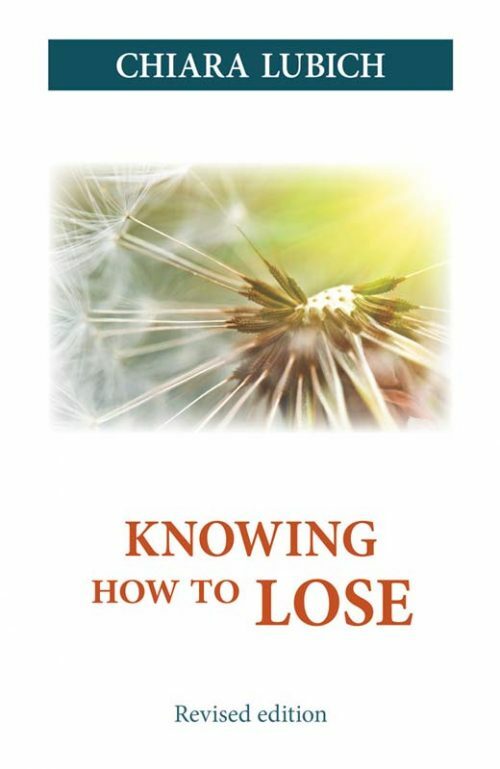 This collection of short reflections will help us to see that true love between persons is possible and that our love of God is the fulfilment of our personal freedom. 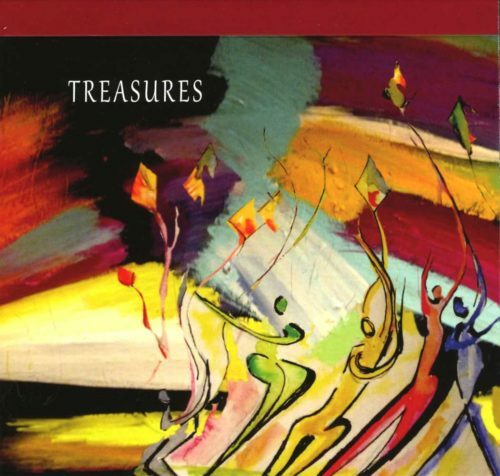 Again and again the meditations return to the first Christian, Mary, who emerges as the freest human being there has ever been. 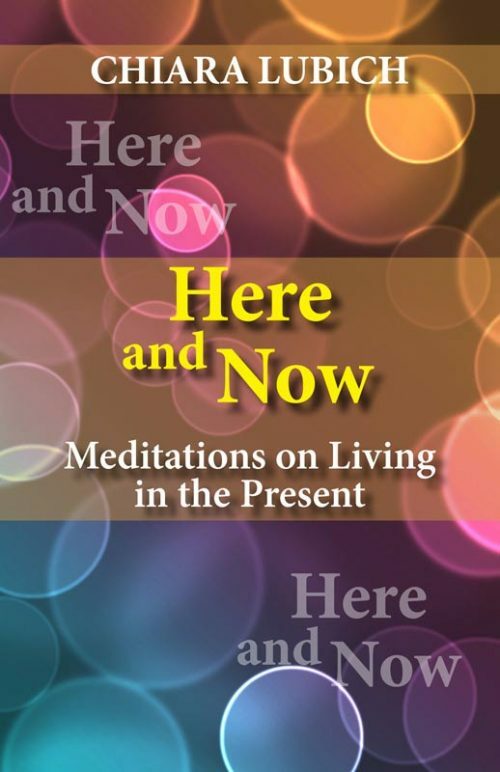 Thought-provoking reflections to help us grasp and live in the ‘here and now’. 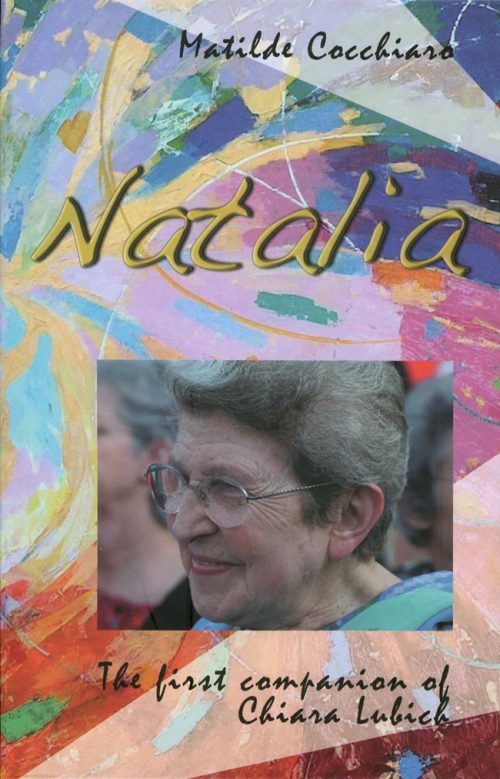 ‘In the light of her Christian faith and a lifetime of experience with her friends, Chiara Lubich gives us advice on how to use well the ‘here and now’. 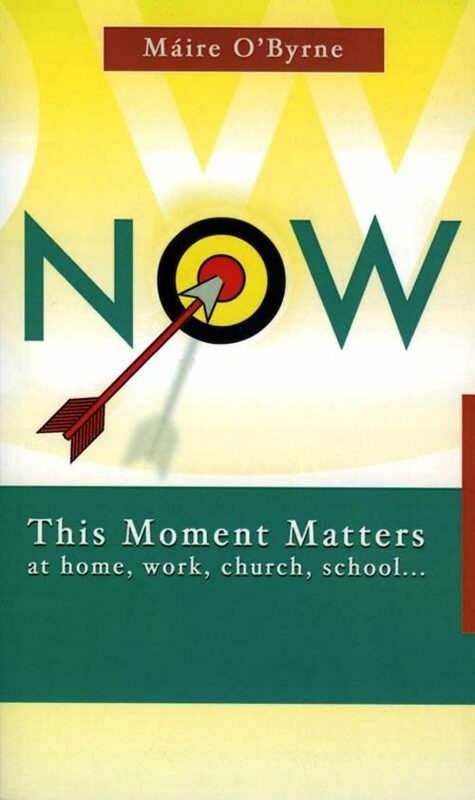 If we focus on the present moment, we are planting a seed in eternity, to be enjoyed forever. 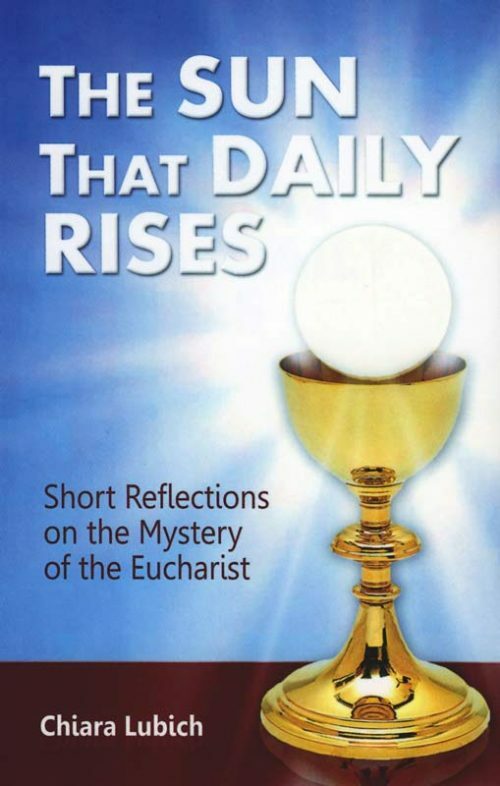 The excerpts on the Eucharist from Chiara Lubich’s writings that are collected here reflect the deep union with God that she experienced both as an individual and as a living member of the Body of Christ which is the Church.